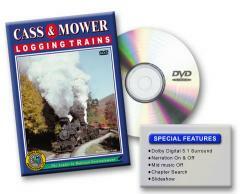 Click on the NAME to view the Picture of this product and Detailed information about this product. 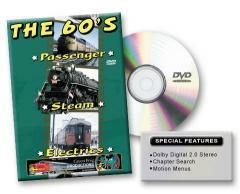 Click on the NAME to view a Picture of this product and Detailed information about this product. 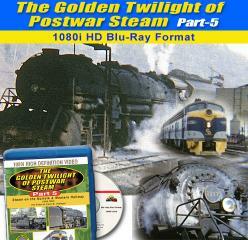 EBT coverage starts in the early 1950's and begins well before the EBT was a tourist railroad..
To save time you can type in the search box either a product name or product number! 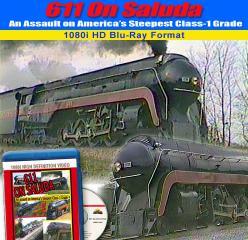 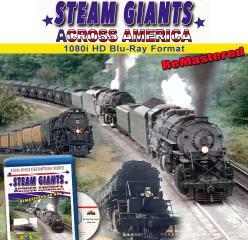 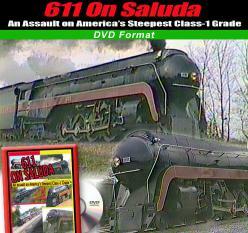 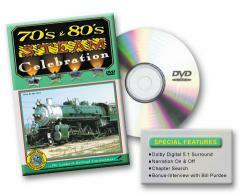 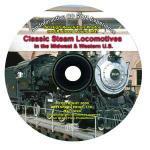 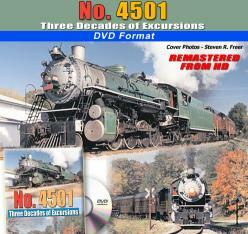 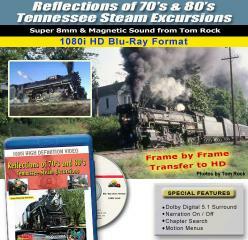 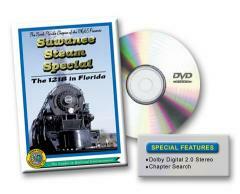 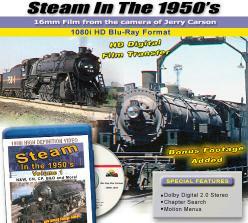 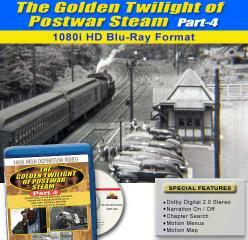 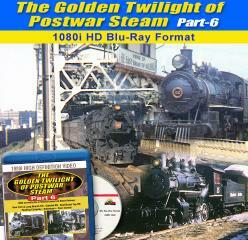 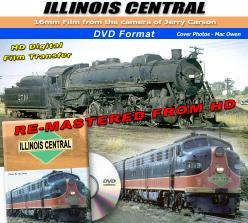 Standard Gauge Steam - Videos and CD's!